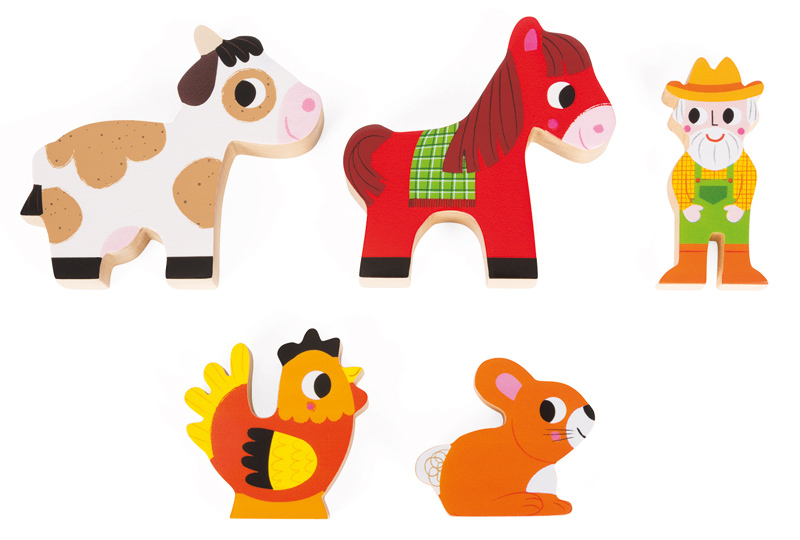 Stack right up! 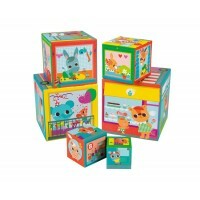 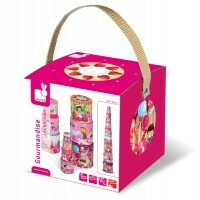 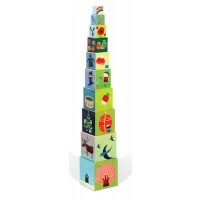 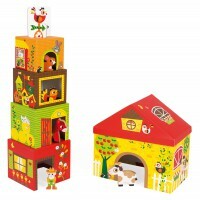 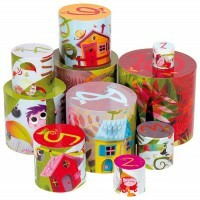 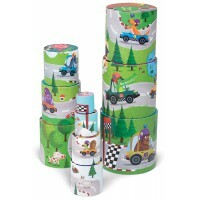 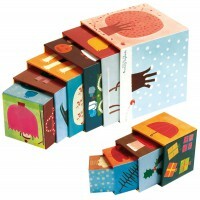 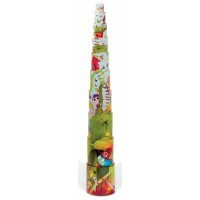 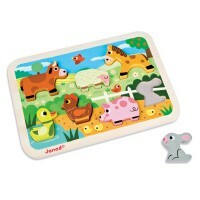 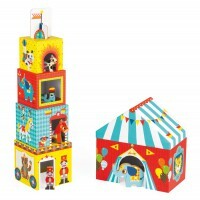 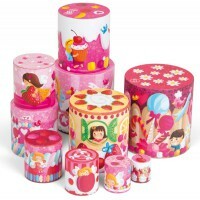 The Janod Multikub Stacking Circus can be used as a playset or a stacker - or both at once! 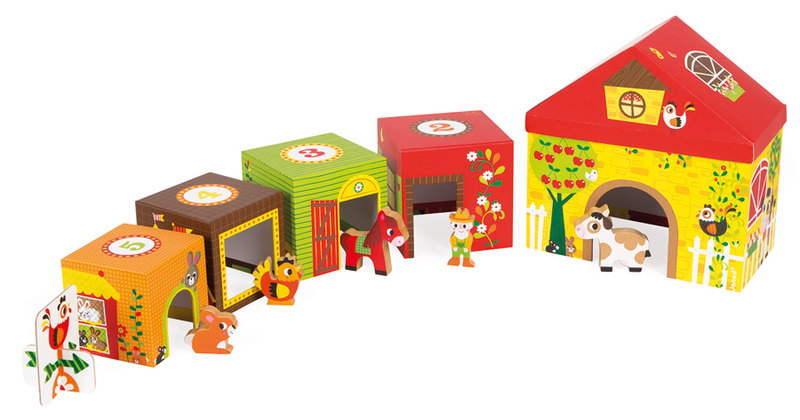 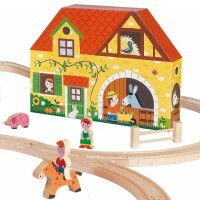 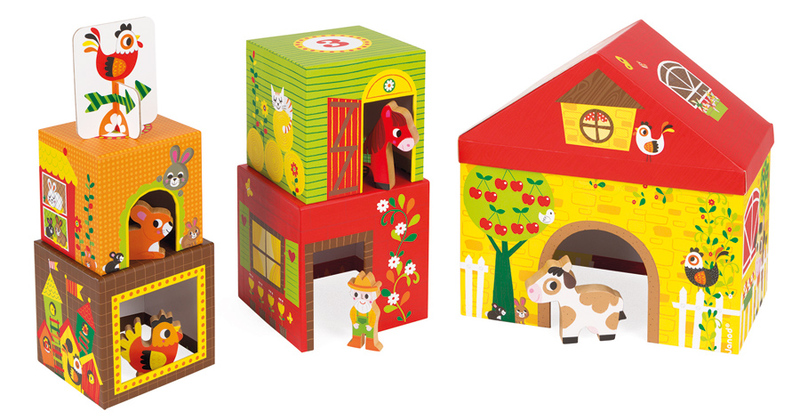 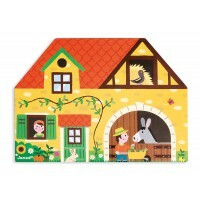 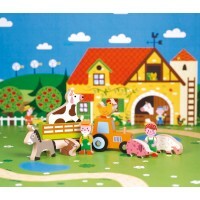 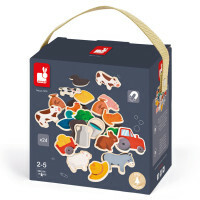 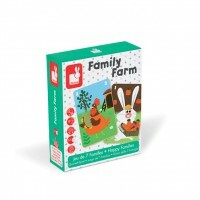 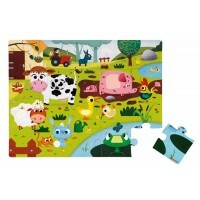 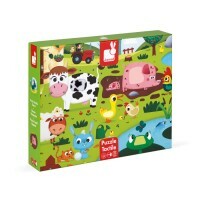 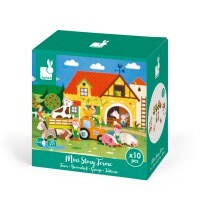 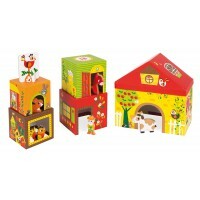 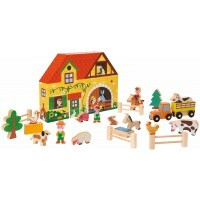 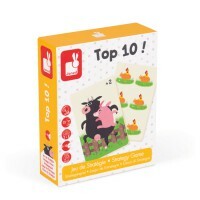 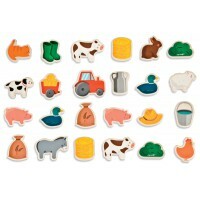 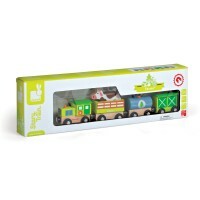 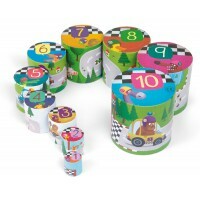 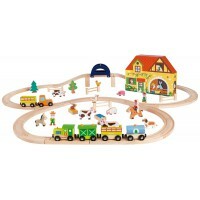 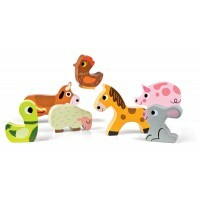 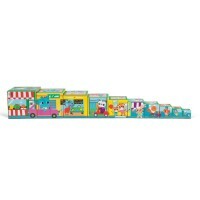 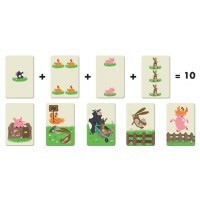 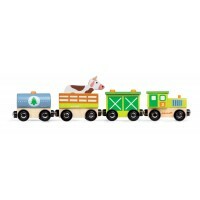 5 wooden figures including the ringmaster, elephant, horse, seal and dog can be used for role play with the 5 boxes made from sturdy card that each depict different scenes from the circus with cut-out doors for the figures to move through and numbers on top to help with recognition and counting. 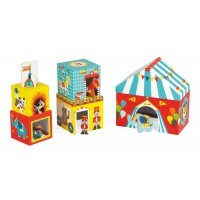 Included is a flag that slots together to sit on top of your circus carnival! 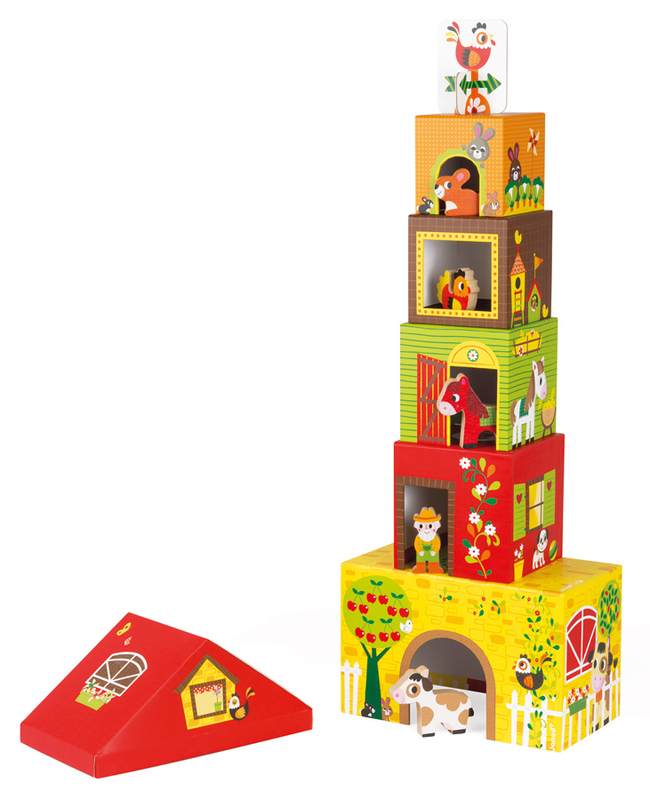 Once you've finished playing everything can be stored neatly inside the largest box, just pop on the roof of the big top and place it on the shelf.